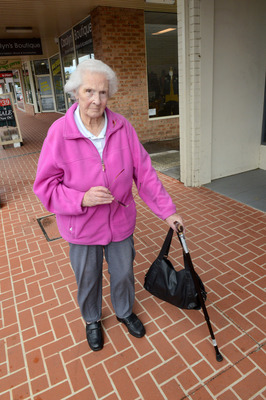 92-year-old Kathy Kitchin endured a nasty fall when her foot caught the uneven surface of the footpath. 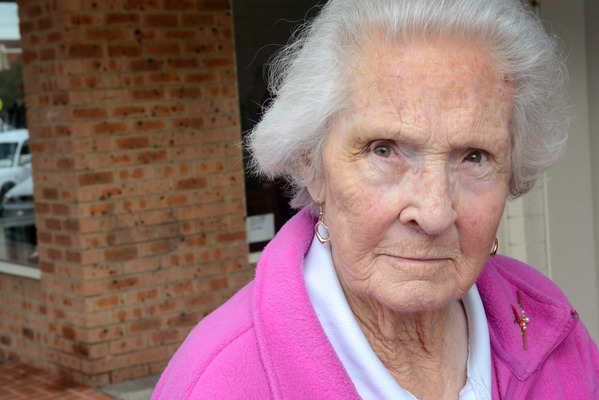 The Pakenham resident of 57 years claims she is not the first to have fallen victim to the rough path. “The ladies at the bank told me another lady had a fall in the same spot just the week before and was in a really bad way,” Ms Kitchin said. “I’ve asked the council to fix it up and nothings been done. Ms Kitchin said the lip is hard to see when travelling down the street towards the station, but is visible when coming back up the other way. According to council, an officer inspected the footpath on Thursday 22 March, the same day the issue was reported. “Our footpath network is managed in accordance with council’s Road Management Plan. 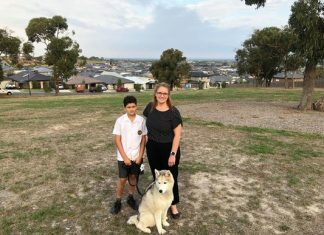 The plan states that a footpath must be fixed if an imperfection in the path causes a lip of 20 millimetres or more,” council’s Infrastructure Manager Andrew Barr said. “Although we are very sorry to hear of Ms Kitchin’s fall, our officer did not find any issues with the footpath that would require such works.